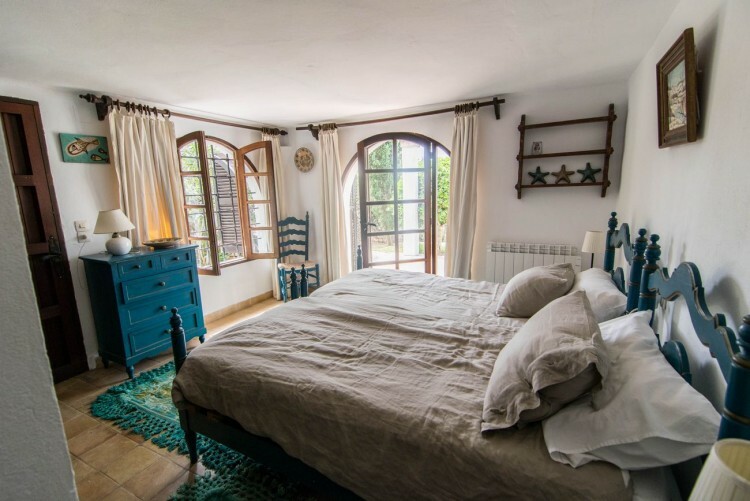 Casa Pescador is an Ibiza style chalet in the port of charming Cala d’Or, with a captivating and relaxed, bohemian feel, reminiscent of its early years. 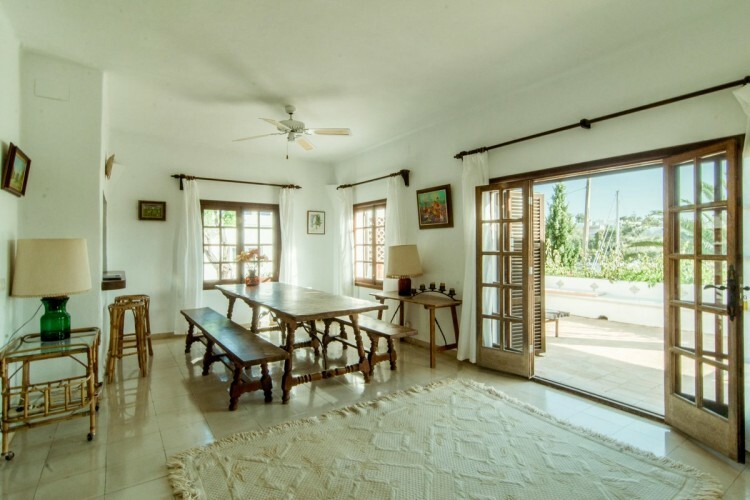 We have the pleasure of presenting a delightful and unique property for sale with a superb holiday vibe. It even comes with an official rental licence. 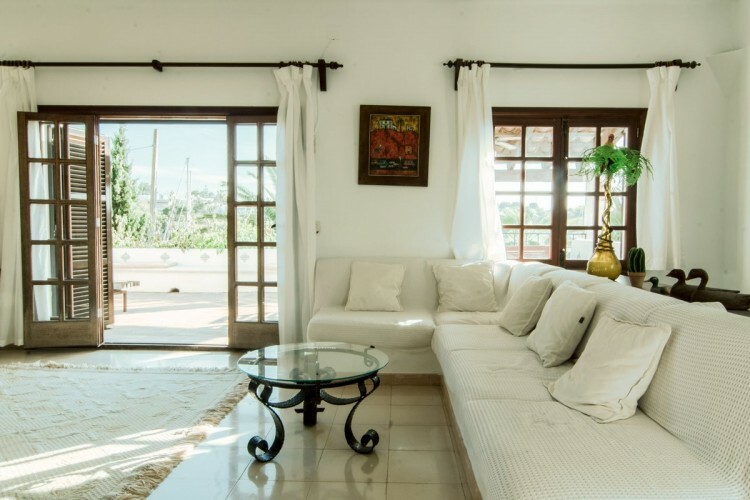 This is a relaxing dwelling in the pleasant and laidback village of Cala d’Or, located in the port and only a short stroll away from restaurants, shops and a magnificent, white, sandy beach with clear, turquoise water. 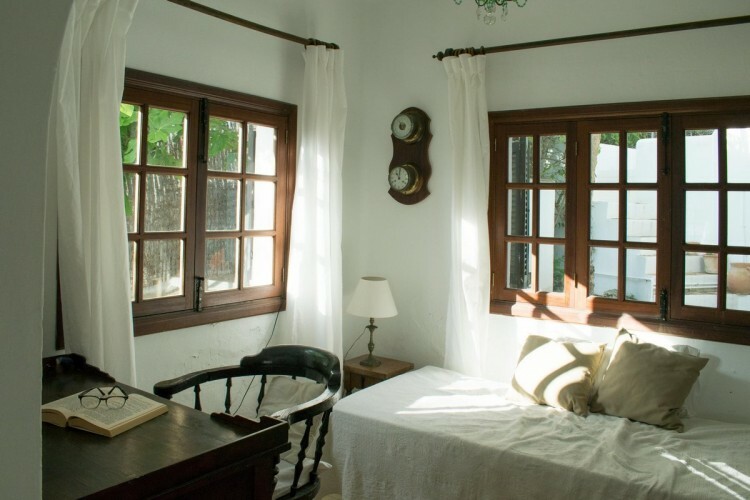 The white, Ibiza style chalet has a distinctive bohemian feel, and it’s oozing with character. This was one of the first properties built in this area in the sixties. The house has a living area of 240 sqm distributed on two floors. In addition, there is a separate garage. The plot is approx. 1.000 square meters. 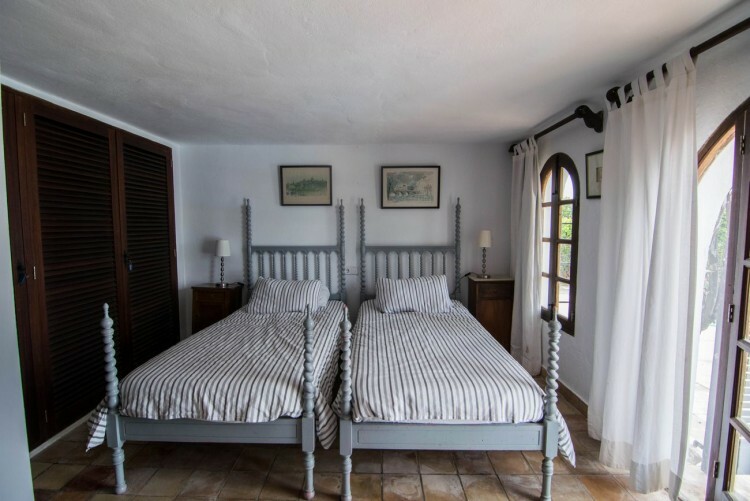 When entering the hall on the main level, there is a bright and airy bedroom to the right, with an ensuite bathroom and also a separate guest toilet. 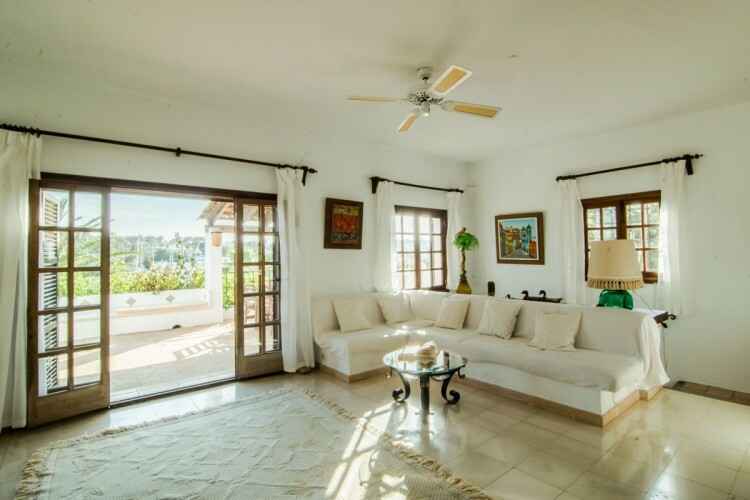 Walking through the traditional, Mediterranean arched opening in the hall, you enter a spacious living room, where you immediately take in the charming port views. First, a big fireplace with a soft and cosy corner sofa. Next, another large seating area located near the terrace. Finally, a long, wooden dining table with wooden benches providing room for comfortable dining - perfect for impromptu social events. The many windows provide plenty of light, and because this is a very secluded property, your privacy is maintained, despite its uniquely central location. 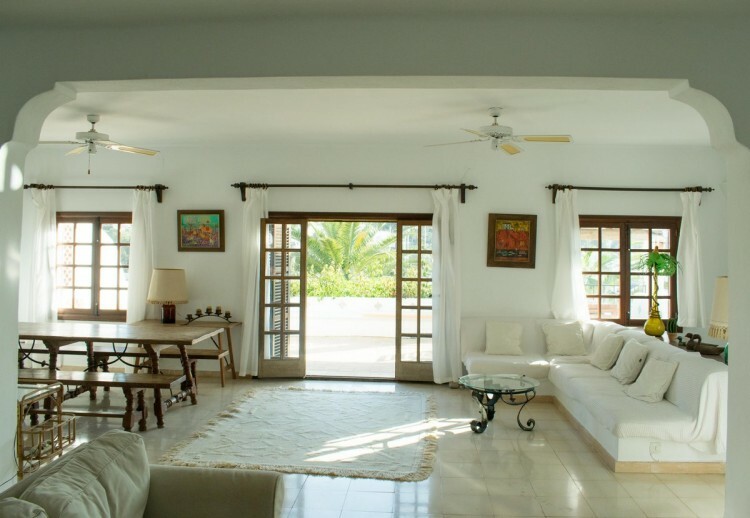 The bright and airy living room is ideal for gathering family and friends. 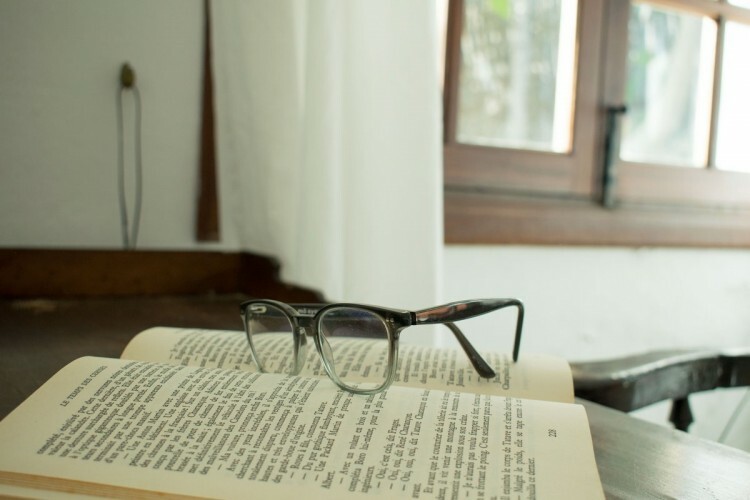 The large fireplace is the natural hub during the colder winter days. And there is plenty of room for everyone. The living room flows directly out to a great terrace, offering further possibilities for dining and chilling. The terraces invite you to sit down and take in the pleasant harbour views. During the summer months, the activity level rises, as the boats are busy coming and going, and after a quiet winter, this bustle is welcome. 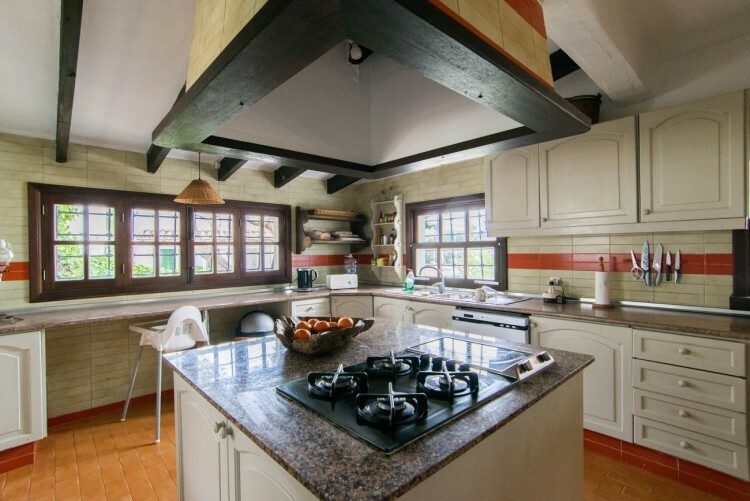 The kitchen offers all you will need from a kitchen: a big cooking island, lots of natural light, wonderful views, a functional kitchen hatch for easy servings and a separate entrance. 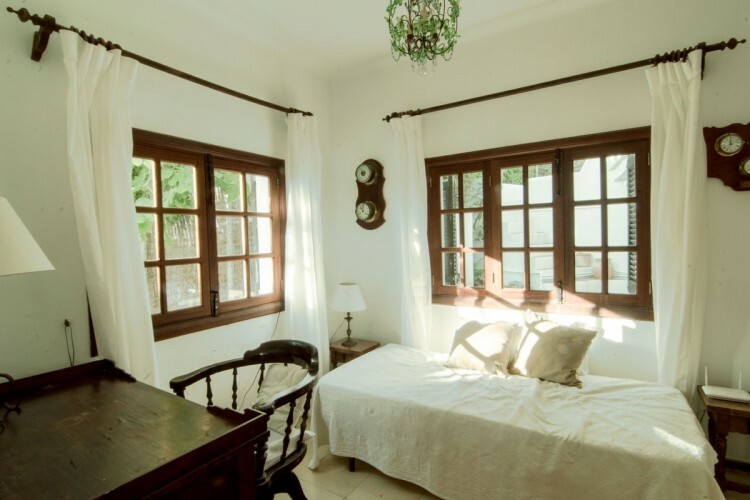 Downstairs, there are 3 further bedrooms, two with direct access to the garden and terrace area, and 2 bathrooms. The exterior comprises of gardens, partly covered terraces on different levels, an inviting pool, a cosy, covered barbecue area, and a separate garage. The chalet also boosts a roof terrace with magnificent views. 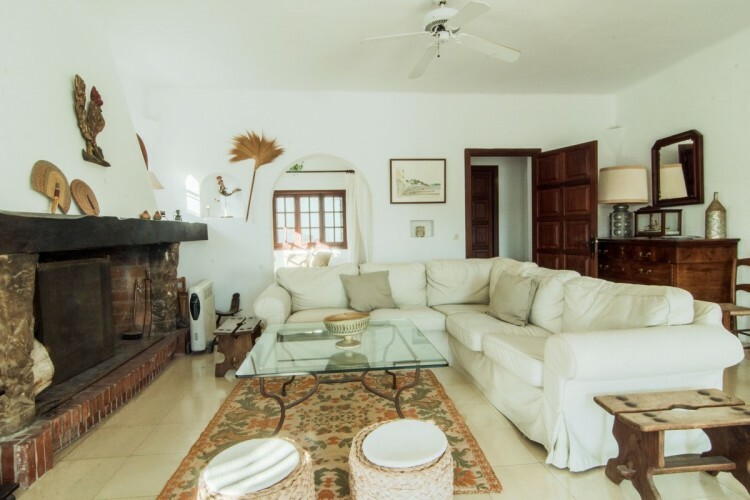 Some renovations are needed, but we recommend keeping the main features of this attractive property, as this is really a unique holiday home.This property is simply ideal for entertaining guests by the pool, hosting garden parties and having family and friends over for a barbecue. 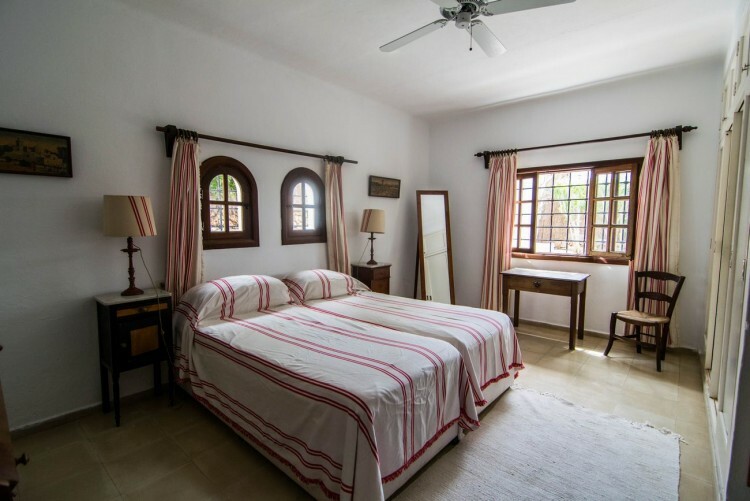 As the property is slightly elevated from the port, it benefits from a private ambiance. 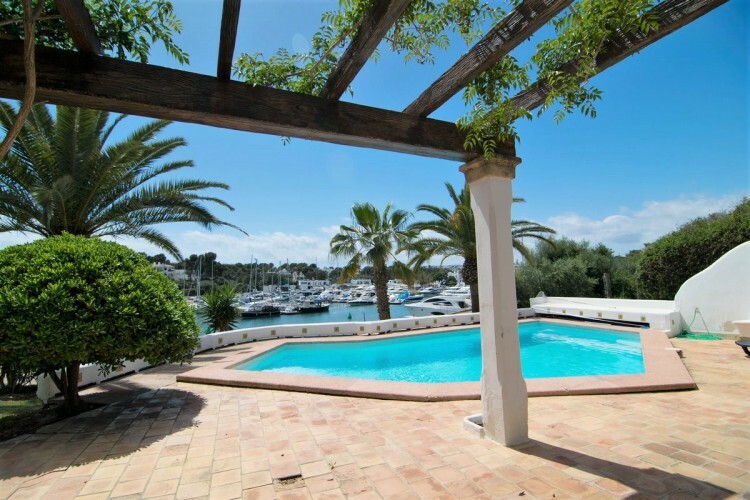 The superb port-location of this property not only offers a short walking distance to the beach, nice restaurants and shops. 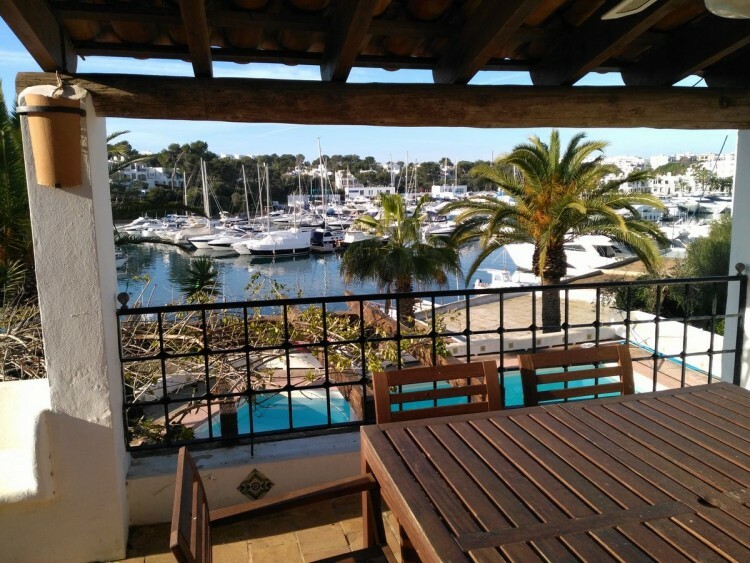 Additionally, Cala d’Or is close to towns like Portocolom, Santanyi and Campos, and less than one hour’s drive from the airport. 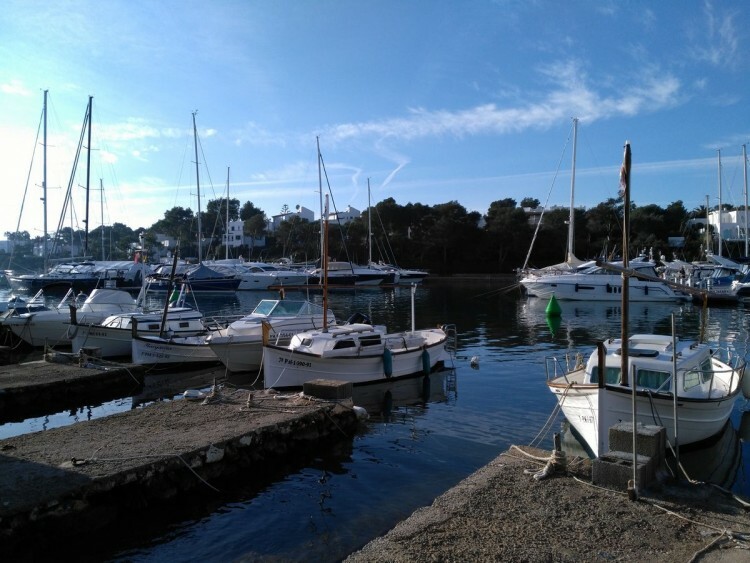 Rich, vibrant summer life and calm, relaxed winter seasons define this sweet, little village of Cala d’Or.